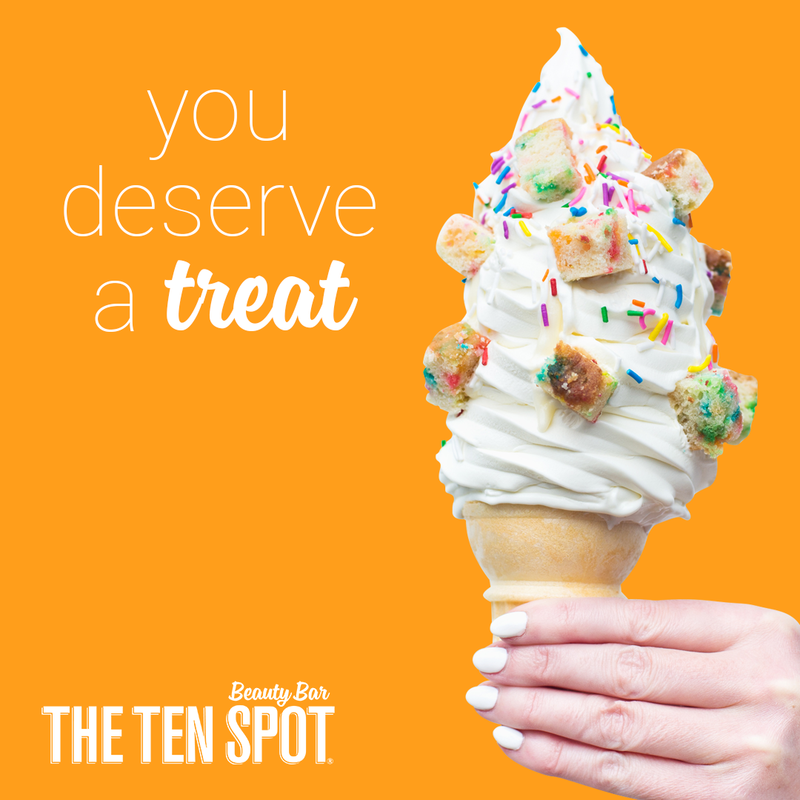 Happy Monday my lovely readers :) I wanted to let you all know that this Wednesday, August 10th, one of Canada and Toronto's most popular beauty bar, The Ten Spot, is celebrating its 10th anniversary! 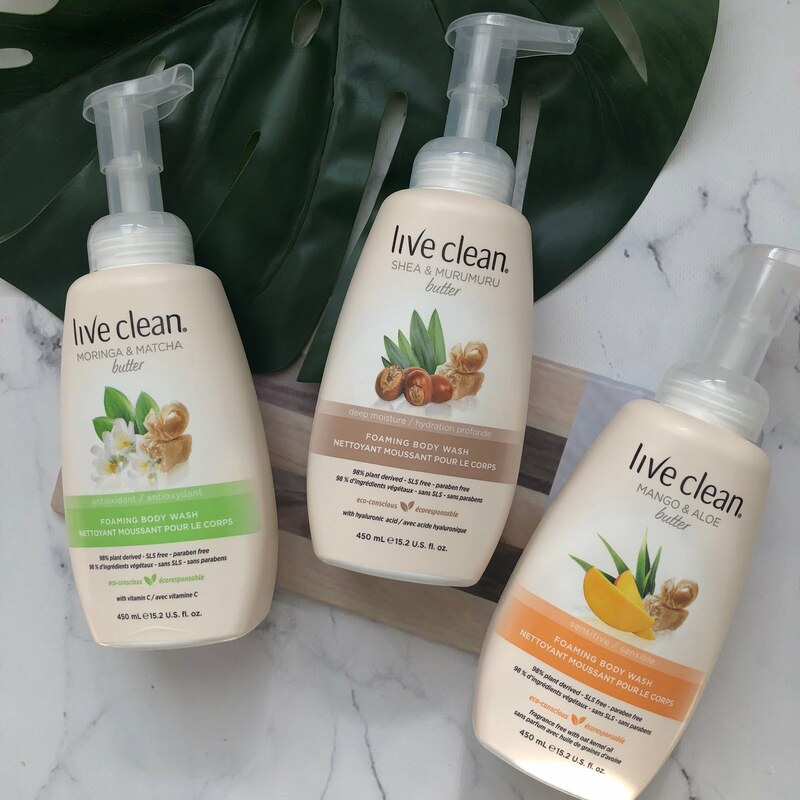 To celebrate this milestone, all 19 of the Ten Spot locations across Canada will be partnering with Dress for Success affiliates across Canada (the non-profit organization that helps women re-enter the workforce with professional attire and support services) invites you to drop off any unused beauty products and business accessories. In addition to that, they will be offering free quickie pedicures, manicures and all waxing services from 11am to 7pm. 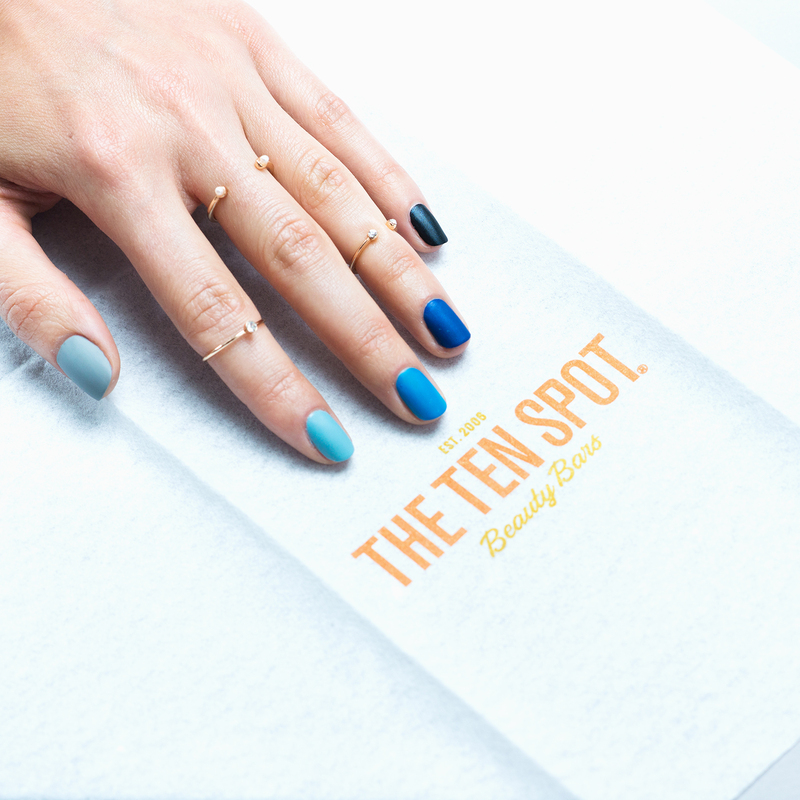 Founded in 2006 by a then 24 year old Kristen Wood, THE TEN SPOT® is a beauty bar franchise offering the ultimate “anti­spa experience.” First launched in Toronto’s Queen Street West neighbourhood, THE TEN SPOT was the first niche beauty bar to fill the gap in salon service offerings. 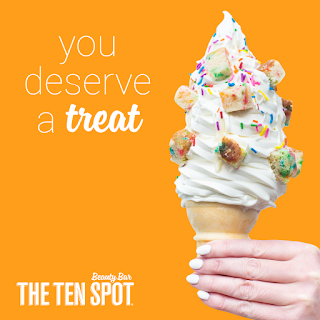 THE TEN SPOT caters to what busy women want most, an environment that combines the convenience of a local nail salon with the top quality standards of high ­spas. Hopefully you will all have a chance to attend this event to celebrate their anniversary as well as supporting a good cause as I will definitely be getting something done that day - maybe a manicure? 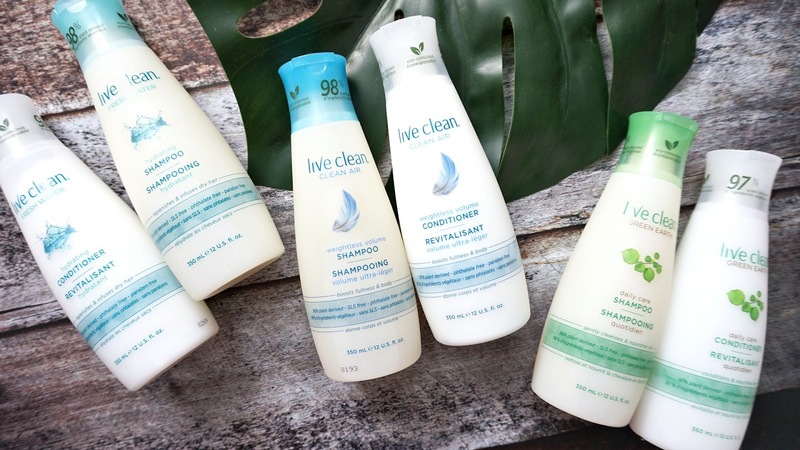 Don't forget to bring any unused beauty products you may have or business accessories!